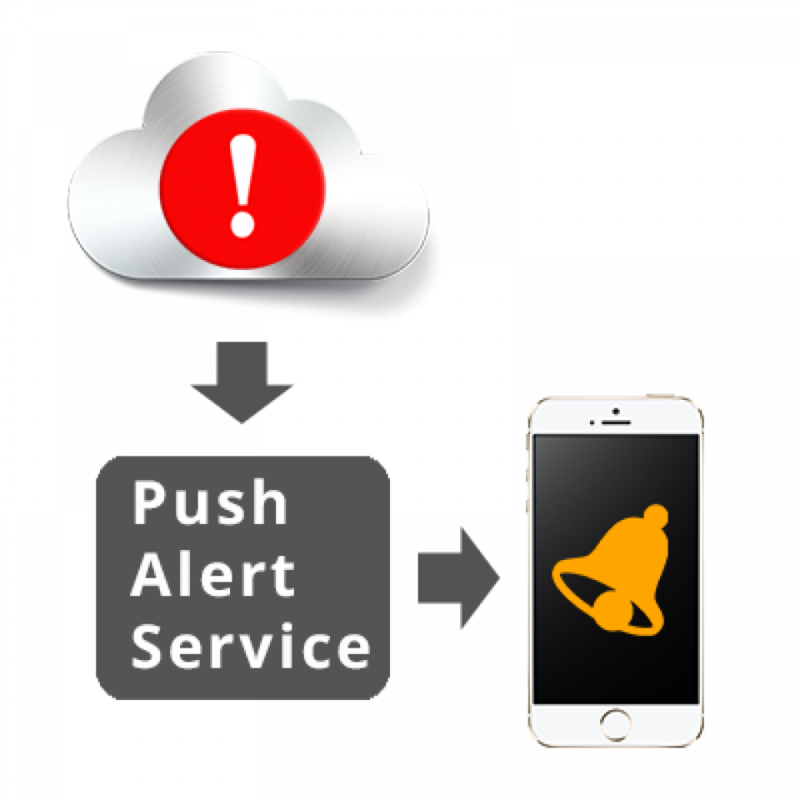 OPS1 Messaging Service enables your vCenter and ESX servers to send notifications to your mobile devices. This means that whenever something goes wrong with your virtual environment, you will be notified immediately. All subscriptions are monthly. 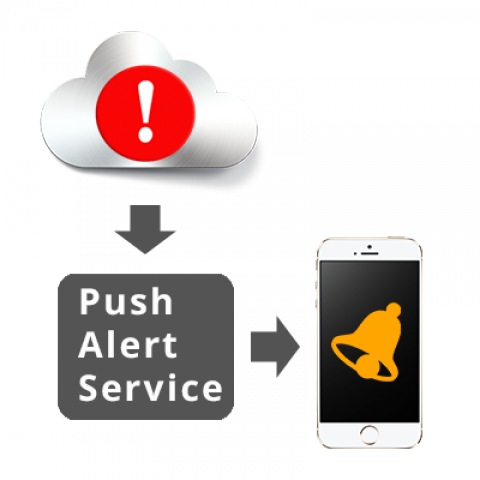 The Enterprise Subscription allows you to receive up to 2000 critical notifications per month.